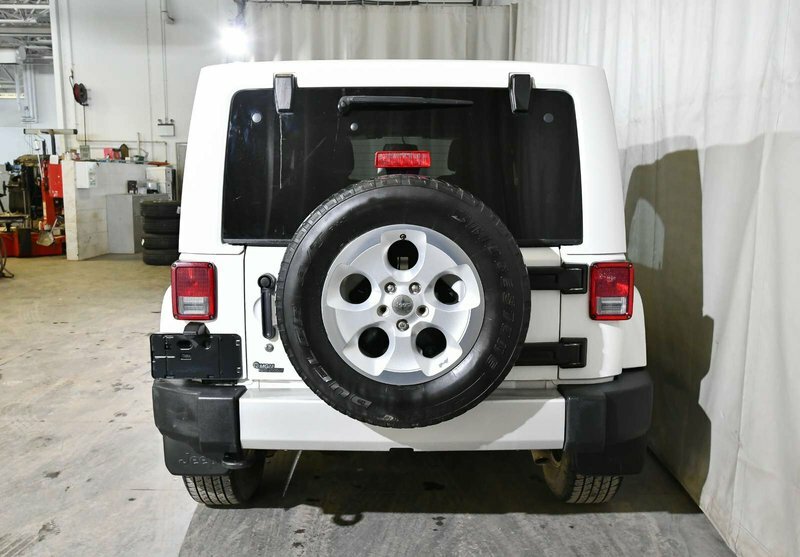 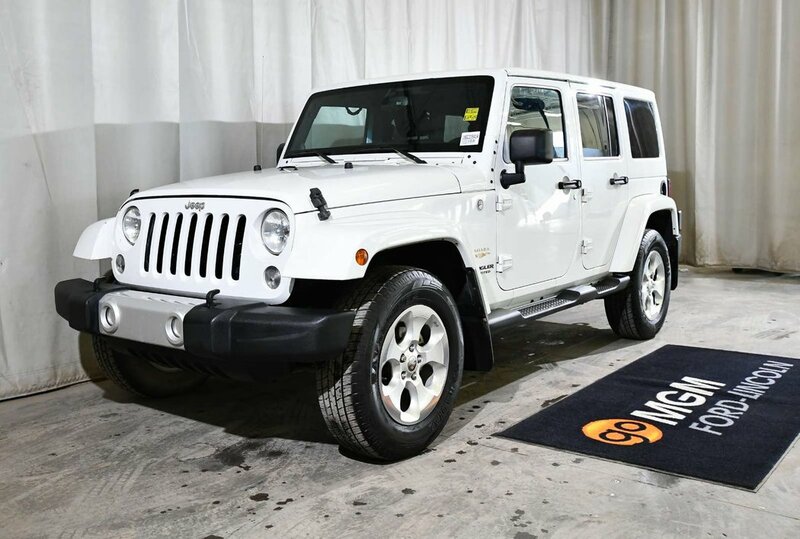 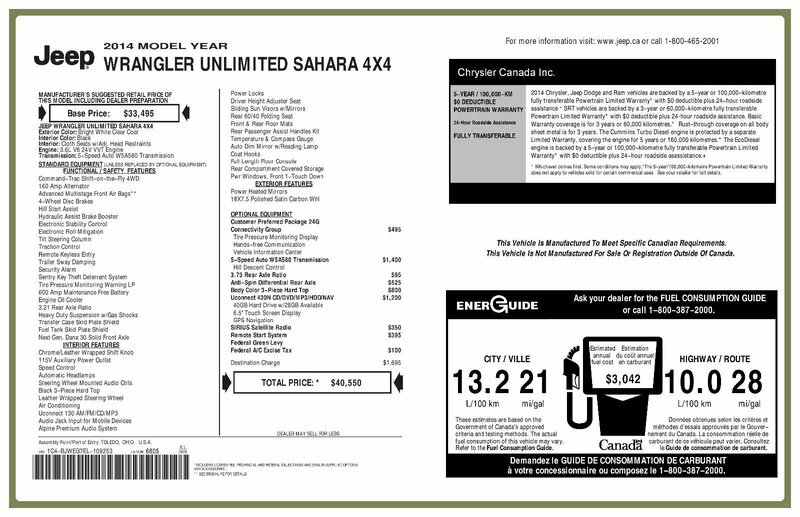 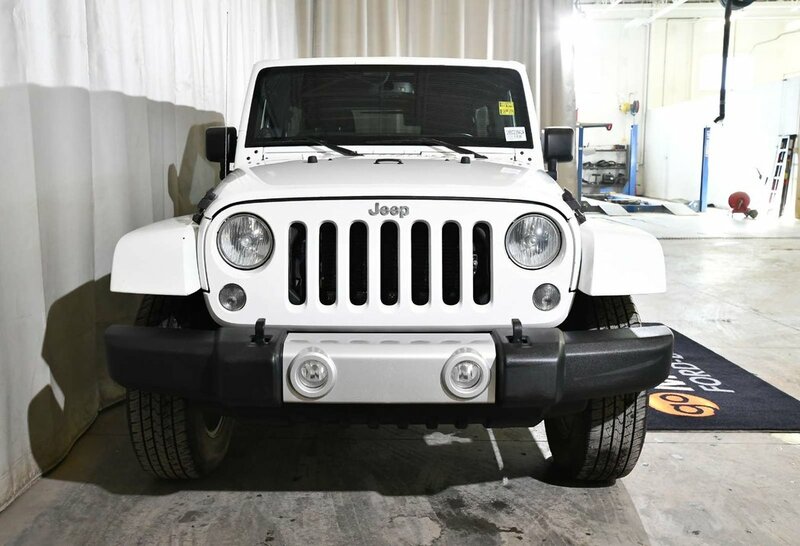 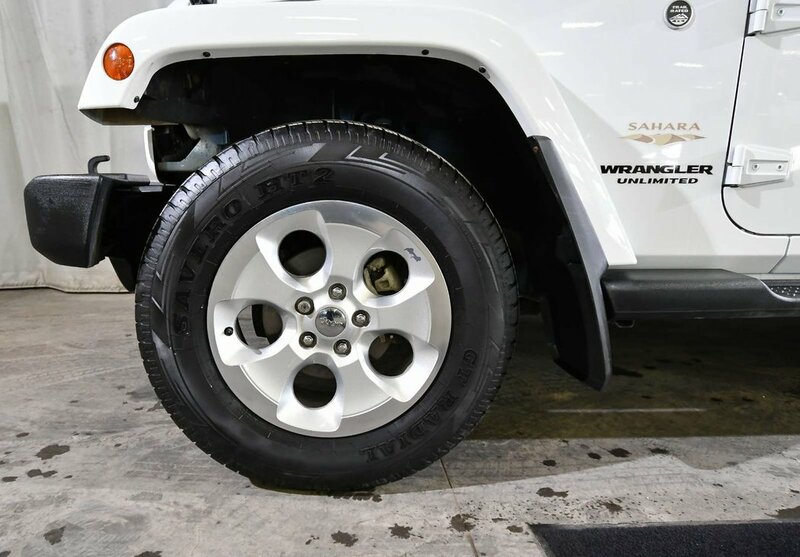 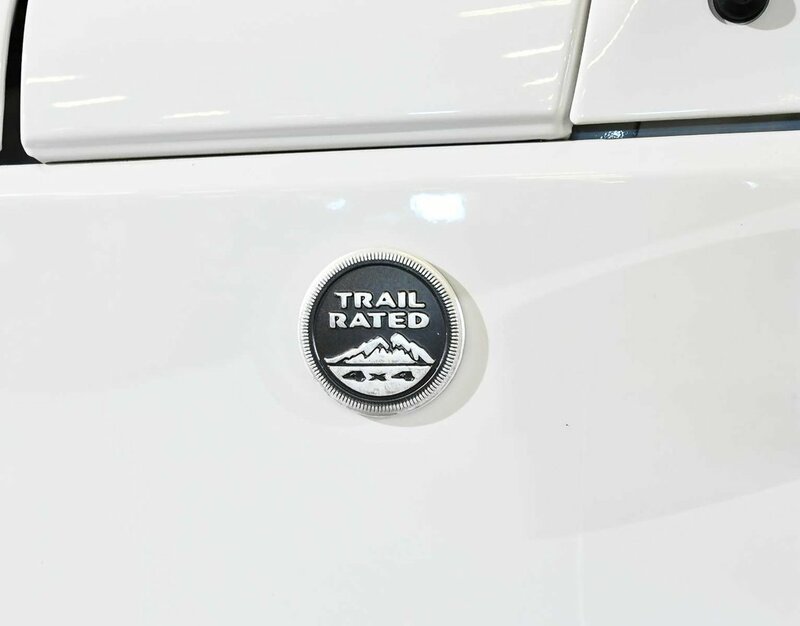 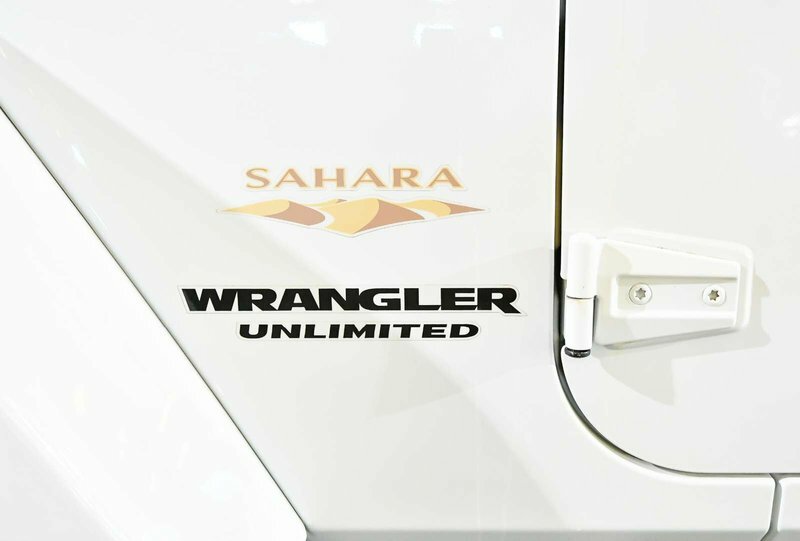 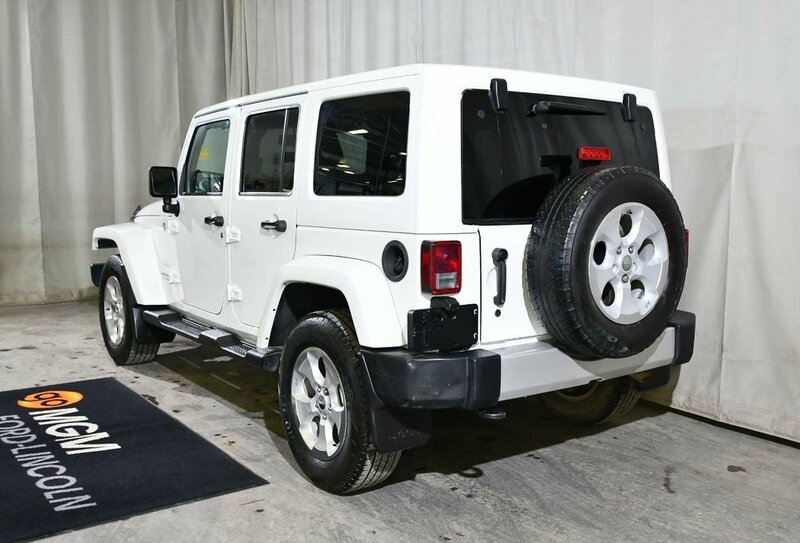 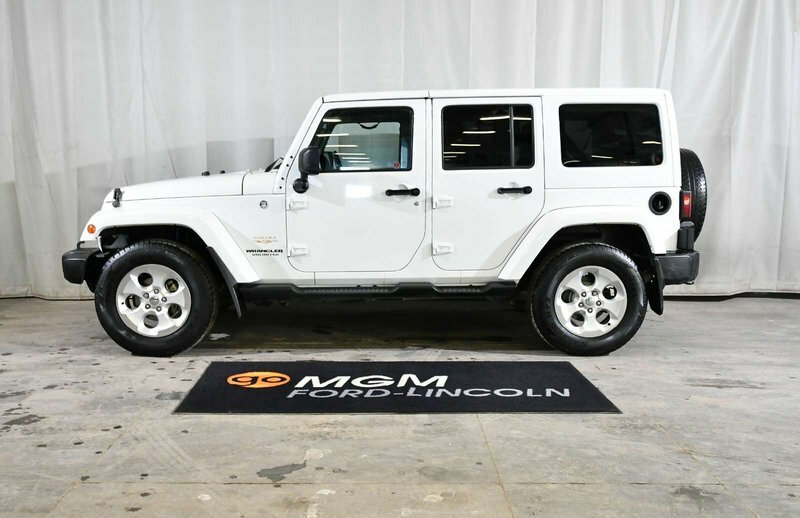 OUR ACCIDENT-FREE 2014 JEEP WRANGLER UNLIMITED SAHARA IS THE PERFECT JEEP FOR IN TOWN OR TAKING IT OFF ROADING! 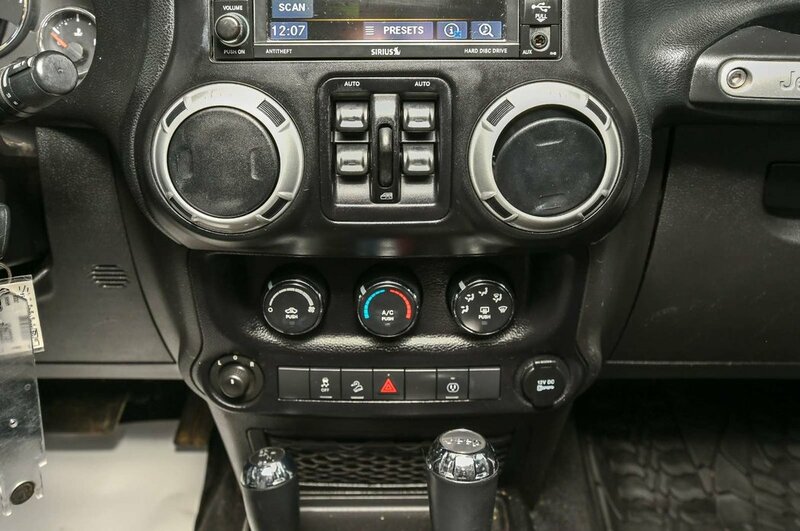 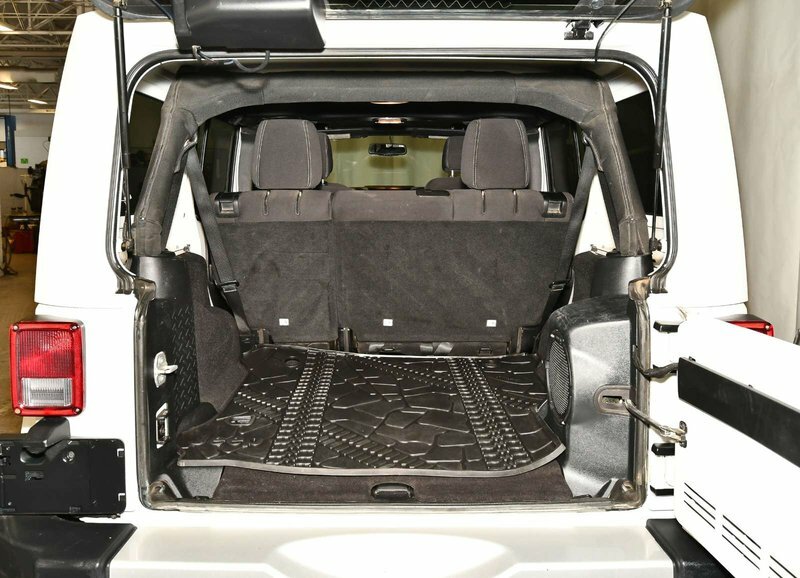 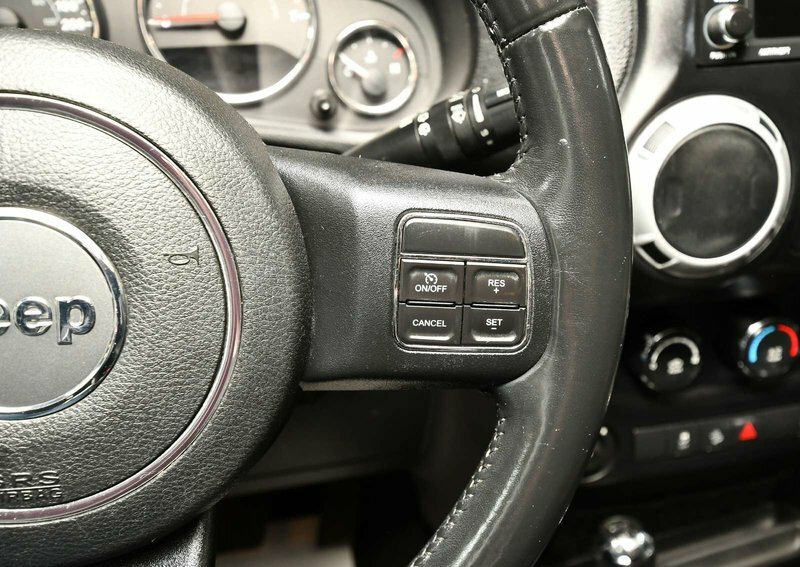 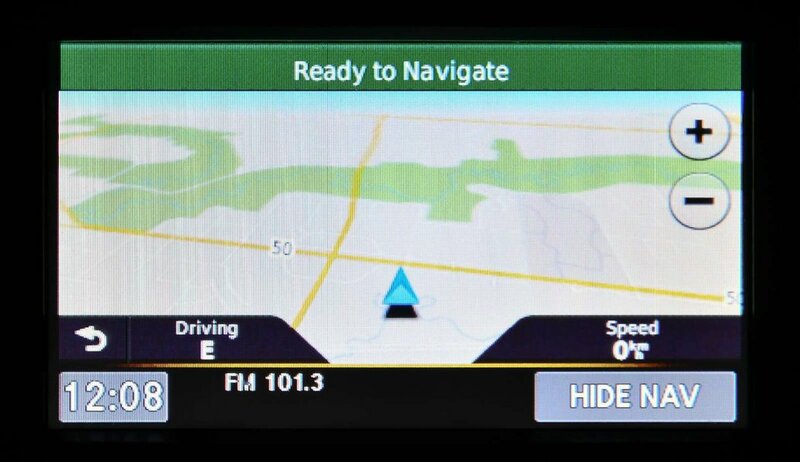 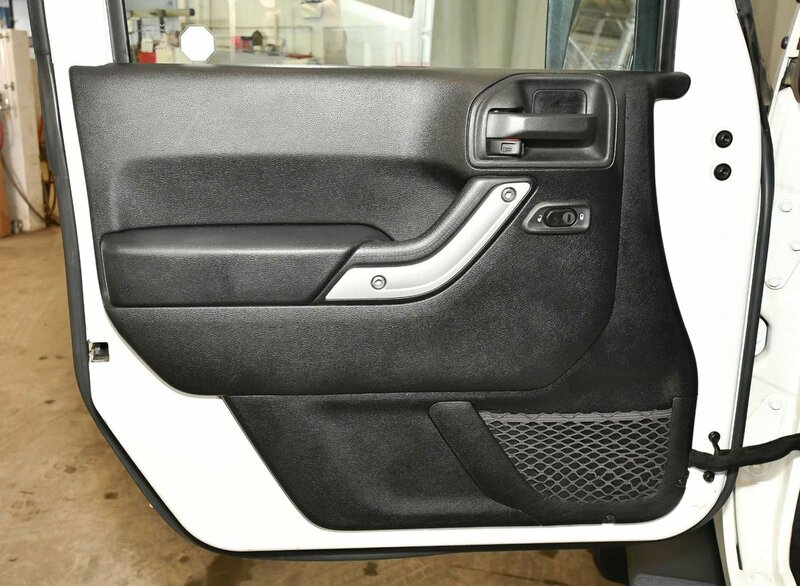 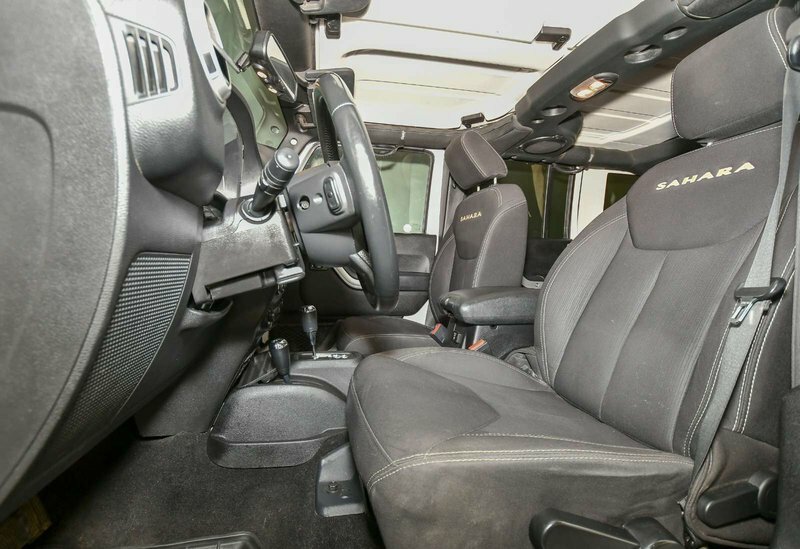 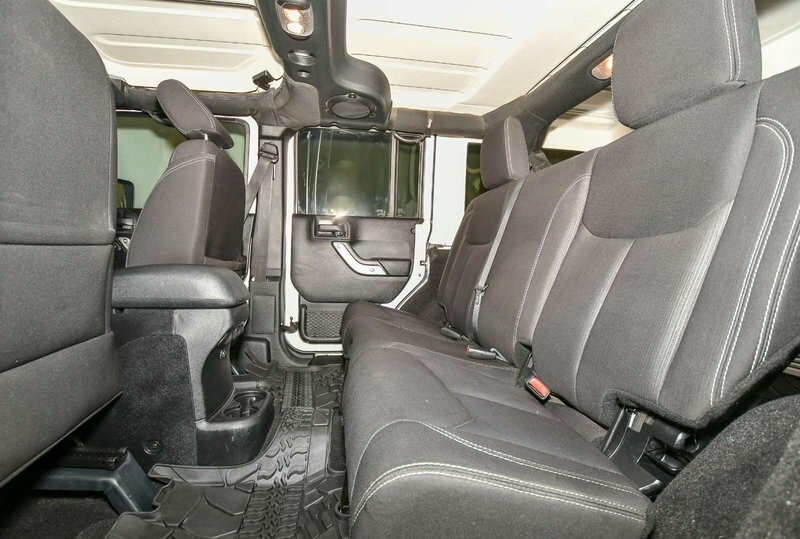 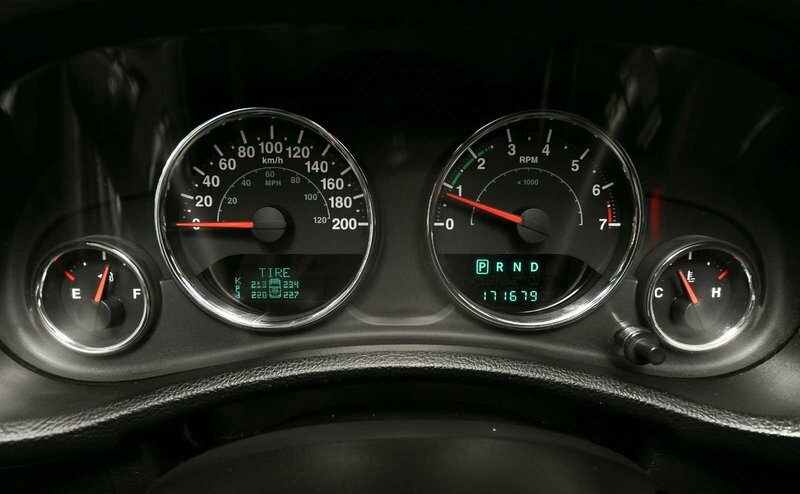 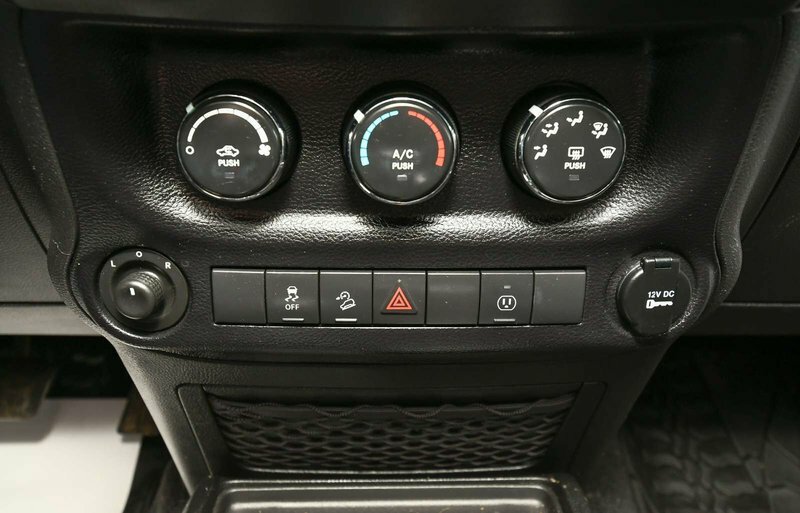 THIS JEEP HAS LOTS OF GREAT OPTIONS, INCLUDING STOCK ALPINE PREMIUM AUDIO SYSTEM, UCONNECT, AIR CONDITIONING, ALARM. 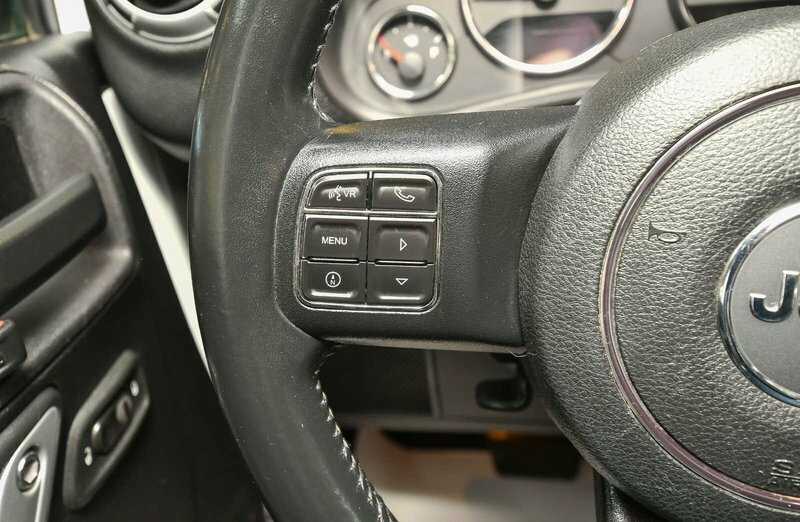 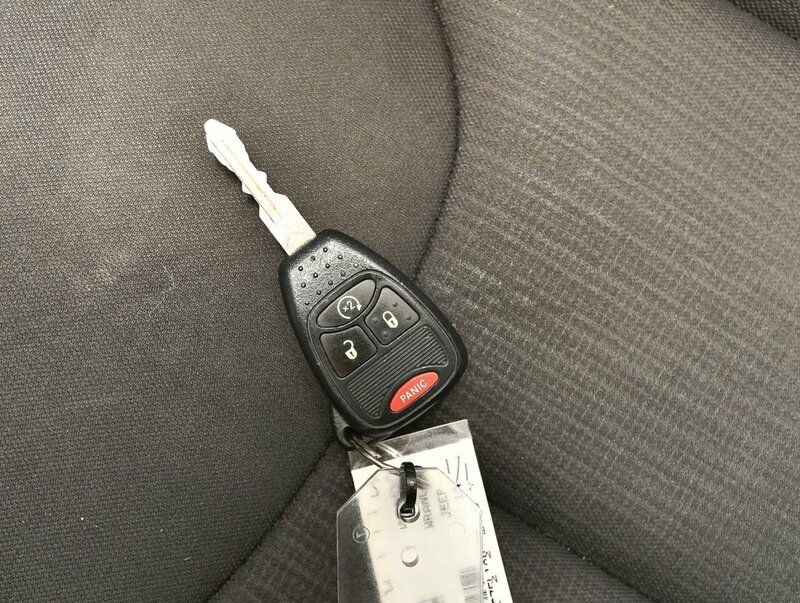 REMOTE KEYLESS ENTRY AND MUCH MORE! 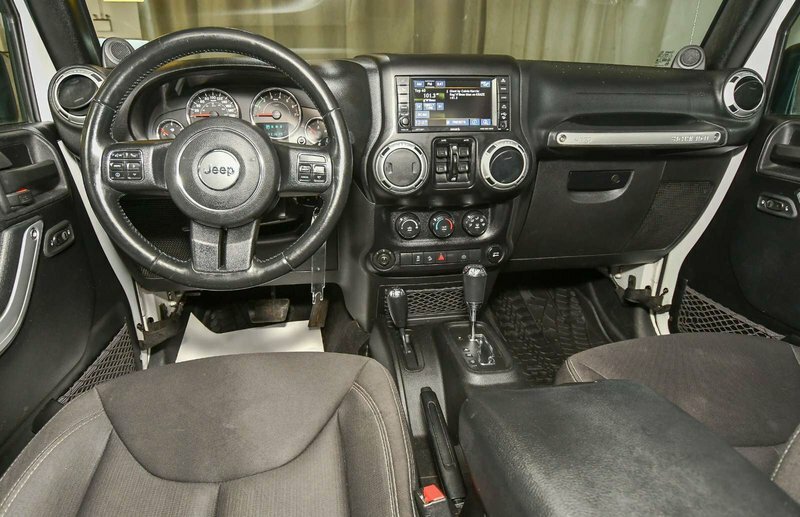 THIS JEEP IS INCREDIBLY PRICED FOR ITS CONDITION. 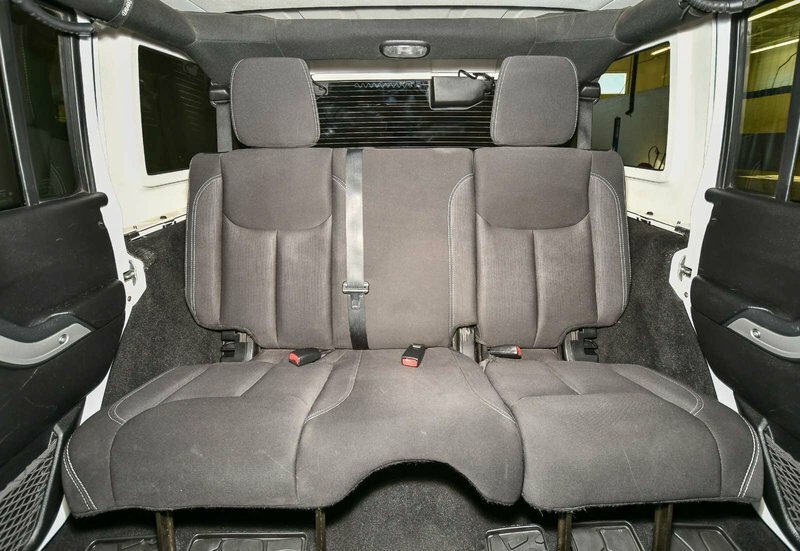 WITH ONLY 172,000 KM. 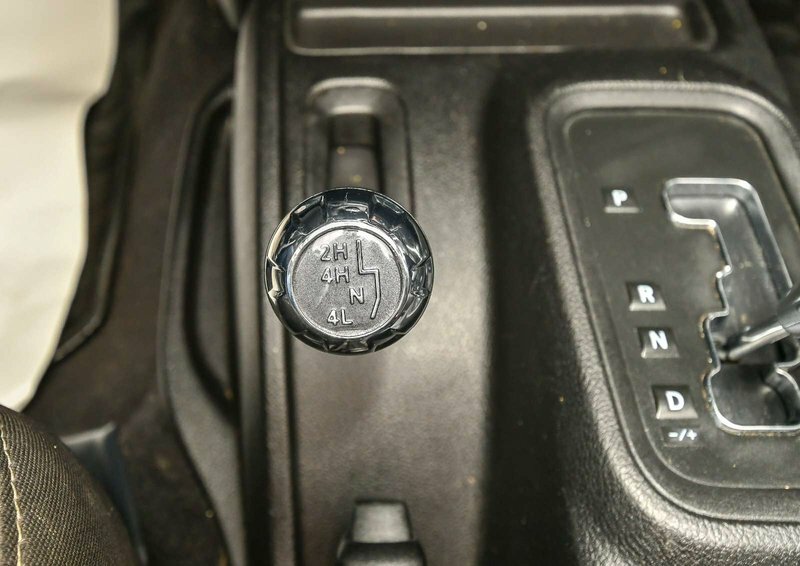 THERE IS STILL PLENTY OF GREAT LIFE LEFT IN THIS ONE. 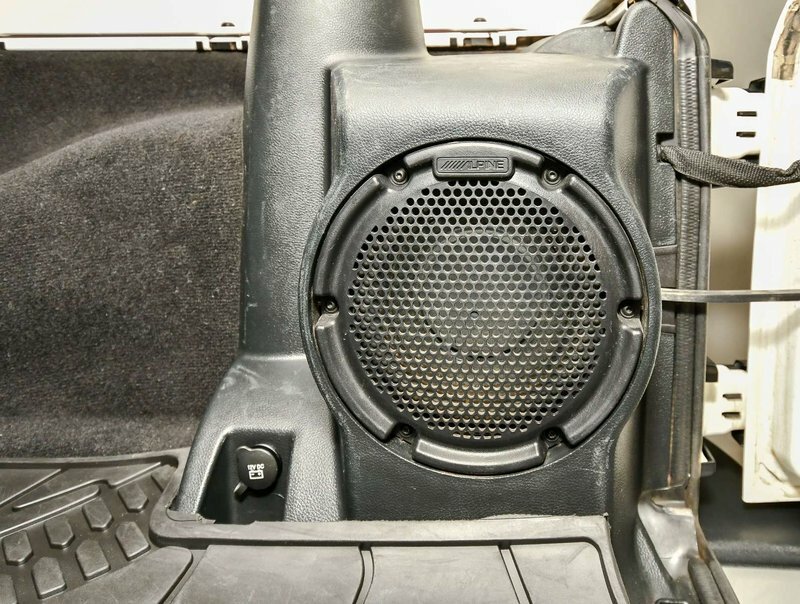 ONLY $205 BI-WEEKLY!